After a tumultuous season, Jose Mourinho was finally given his marching orders on 18th December 2018. Having left the club languishing 11 points behind fourth-placed Chelsea, the club hierarchy felt the time was right to move on from the Portuguese. Ever since the season began, Jose had endured a frosty relationship with the board and the club’s fans, with him constantly complaining about the club’s transfer activity (or lack of it). 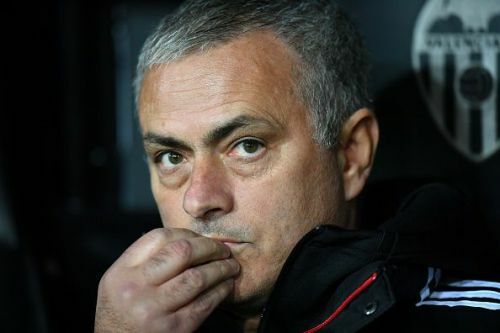 Though the fans and the club stood by the Special One for a while, the toothless defeat to Liverpool at the weekend proved to be the final nail in the coffin. The Red Devils have appointed Ole Gunnar Solskjaer as a caretaker manager in an attempt to steady the rocky boat at Old Trafford. Several names such as Pochettino, Zidane and Conte have been suggested to take over in the summer but getting any of the three seems an arduous task at the moment. While the prospect of revitalising United and making them a footballing superpower again seems enticing, the baggage that comes along might just tempt the aforementioned trio to look the other way. Moreover, Pochettino is quite happy at Tottenham, Zidane has voiced that he doesn’t find England appealing enough and with Conte, United will run the risk of going through the same revolving door as Jose. Thus, the Red Devils need to really conduct a ‘thorough’ process in order to identify their next manager. Through the lens of this article, we would look at three candidates who would be perfect fits for Manchester United and why they would be better suited to one of the toughest jobs in world football than the popular favourites. The French manager has been out of work since leaving his post as the manager of Paris Saint-Germain. At the Parc des Princes, the Frenchman won 11 of the 12 domestic trophies on offer and sowed the seeds for PSG to dominate the French footballing landscape. Having plied his trade as a player during his twilight years at Old Trafford, Blanc would be well aware of the ‘Manchester United way of playing’. Additionally, his experience of having managed some huge names and egos at PSG would stand him in good stead to tackle the huge personalities Jose has left behind. Over the past couple of years, United fans have grown tired of the circumspect approach deployed by their team. An attacking manager by nature, Blanc would bring back the attacking verve that the terraces of Old Trafford crave so much. Moreover, Blanc will come without the baggage of controversies that were sadly a certainty with Jose. The Frenchman could also be the answer to the £89m conundrum United boast in their squad currently. Having arrived as a world beater in 2016, Pogba has left a lot to be desired in his second spell at the Theatre of Dreams. Thus, the arrival of Blanc might just help him unlock his vast potential. 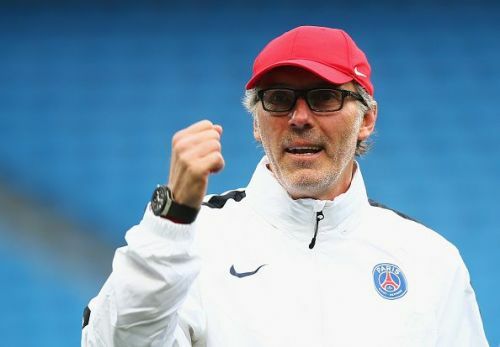 Blanc is currently unemployed and would be much easier to appoint than some of the other mentioned names. Apart from him being available, the Frenchman has also displayed qualities that would make him a firm fan favourite. With Mourinho having left the club in turmoil, maybe what United need now is an unassuming manager who they can identify as their own. Blanc ticks all those boxes and hence is an option United should explore in the summer.